We never doubt that anyone who comes through our doors can achieve their potential, given the safety, hope and confidence they need. We help make change possible by helping people address the underlying issues that drive them to substance misuse and offending. Further, we believe that these can be best achieved by people with multiple and complex needs coming together in a safe, non-judgemental space where their strengths are recognised, their past/present trauma is acknowledged and resolved and they have opportunities to access mainstream services and achieve positive change they are proud of. 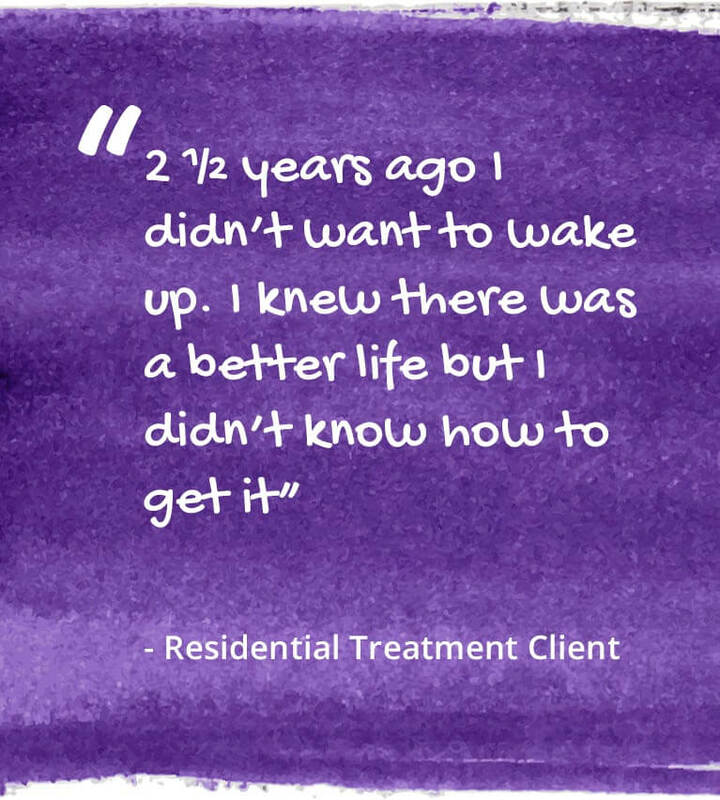 We offer gender-responsive residential treatment for women and men. Everyone’s experience of addiction is different. What unites everyone we treat is that their story has brought them to our door. We have no magic wand or standard solution, we work alongside each client to identify what will suit them best. We develop personalised programmes of therapies, workshops and courses that centre on the individual in the middle of the storm, where all the causes of addiction have come together to make life unmanageable. The Nelson Trust’s four resettlement houses, provide supported accommodation for clients. This service is predominantly for Nelson Trust Residential Treatment Graduates and can be available for others form the Recovery Community too. 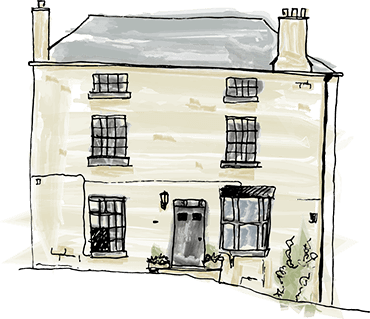 All houses are mixed-gender and are situated in Stroud and Gloucester area. We support families and friends impacted by a loved one’s addiction. We know how hard it is for families to hold the hope for the person they love. We help families to build resilience, which in turn gives clients the best chance of a successful recovery. 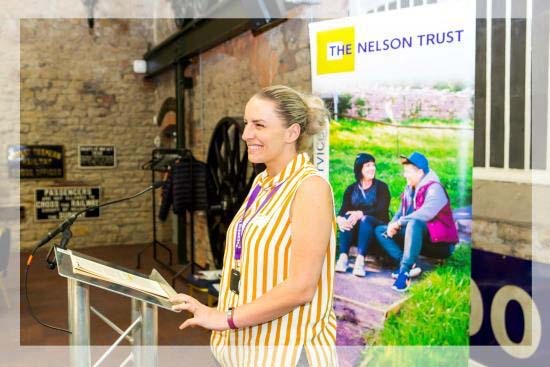 If you are worried about a spouse or partner, a parent or a child, a brother, sister or anybody else you are close to who is in addiction, then you are not alone and The Nelson Trust may be able to help you. Recovery from addiction is more than just abstaining from substances. Through The Hub Enterprises, we offer a comprehensive education, training and employment service as an integrated part of the treatment programme for every client in residential treatment. 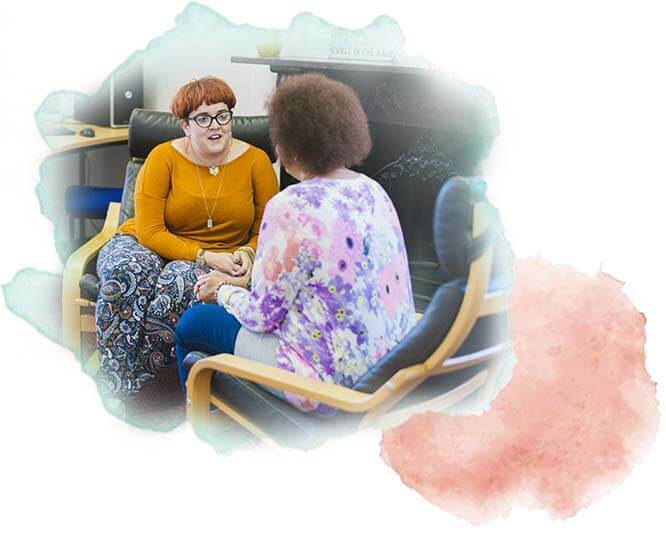 Our services are also available to members of the recovery community, allowing people to access relevant, bespoke training courses leading to recognised qualifications. Our three Women’s Centres offer practical and emotional support for women across key areas of their lives. 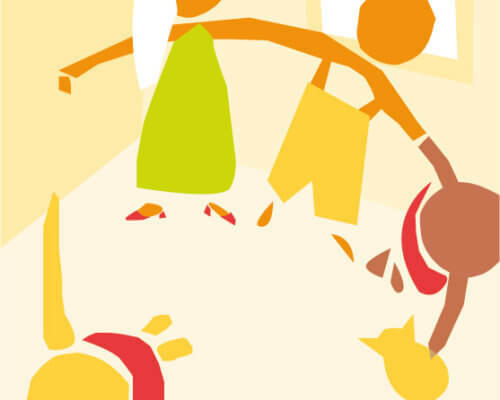 Through our community services, we help those for whom residential care is not an option. 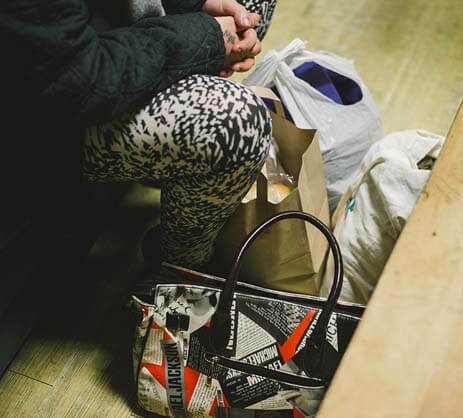 Our clients are women with complex needs and who are either in, or at risk of becoming involved in, the Criminal Justice System in Gloucestershire, Wiltshire and now in Somerset.